NOA is the brainchild of restauranteurs father and son team Buddy and Sam Byrd. With strong backgrounds in managing restaurants and hotels around the globe, Buddy and Sam returned home to Cairns four years ago to open their first venture Ozmosis cafe Kitchen in Edge Hill. 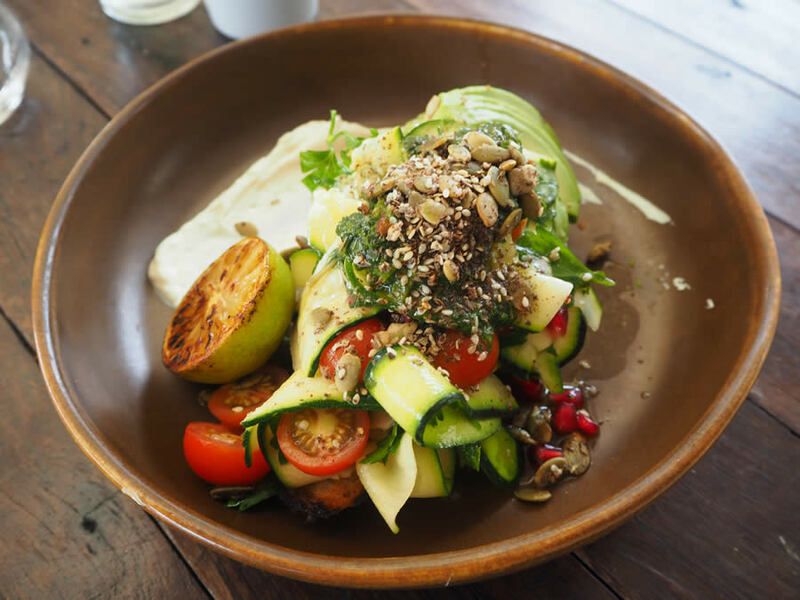 Off the back of a supportive and loyal community, NOA was born in the Summer of 2014 and has quickly established itself as the premier dining destination in Cairns for Breakfast, Lunch or Dinner. ‘It was our desire to create a neighbourhood meeting house for locals to enjoy casual yet refined dining’. says Buddy. NOA is set in the heart of Edge Hill Village, five minutes walk from The Cairns Botanical Gardens and The Tanks Arts theatre.